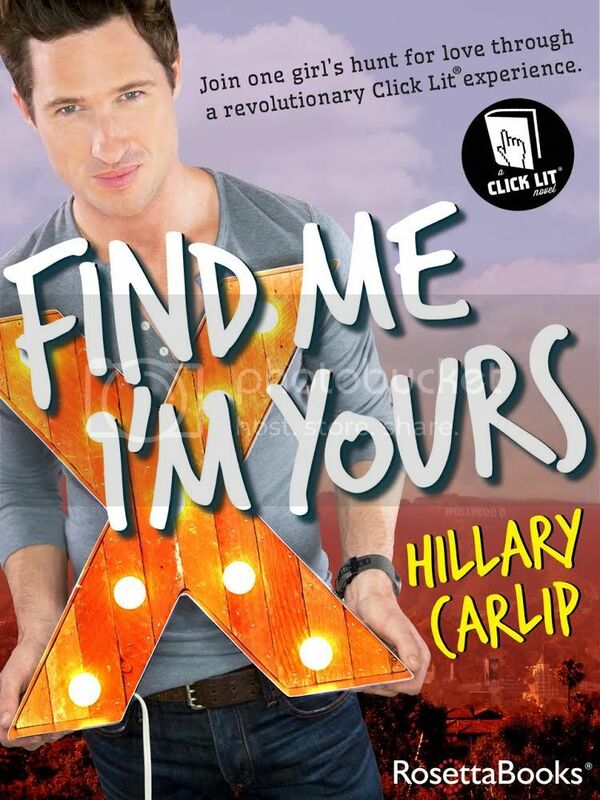 Find Me I’m Yours is the story of Mags Marclay, a struggling artist living in LA, who wants nothing more than to find her soul mate and fall in love. When Mags discovers a video tape from a man who is also looking for his soul mate, she embarks on a treasure hunt that he sets up in hopes of finding him. Through the novel we follow Mags on her journey to find the man who may very well be her forever. The novel includes interactive websites, videos and Instagram photos to aid Mags and the readers along the journey with clues to find this mystery man. But not only is the story about Mags finding her soul mate via the treasure hunt, but it’s also a story about Mags finding herself. She discovers so many things about herself on this journey, and it was interesting to see the changes that she went through. You had to feel for Mags for all the things that she was going through, but that didn’t stop me from cheering her on. The storyline for the book was really creative. I really enjoyed the interactive parts of the novel; the pictures, videos and website links really made the story stand out even more. I especially liked seeing the pictures for all the things Mags saw along the way. Everything wraps up pretty nicely at the end of the book, although I was left wondering about a few things that happened in the book. The book was also a really quick read; I read it in just a few hours time. Overall; Fans of romance and chick-lit novels will definitely enjoy this interactive story. Not only was the story interesting in itself, but the interactive parts definitely made it even more fun to read.